A species that will grow in woodland, shrubby conditions and in rockeries. 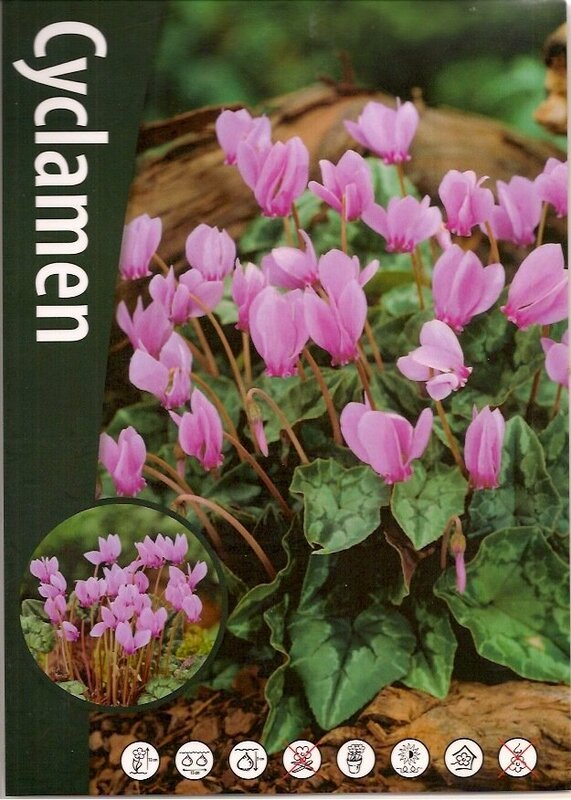 - Good in borders, pots or containers. - Make sure soil is well drained, planting 2- 3 times the depth of the bulb. - Water well after planting and keep moist. - Let the foliage die back naturally, to put the goodness back in the bulb. - In the right conditions these bulbs will naturalise. - Hardy in all but extreme conditions.